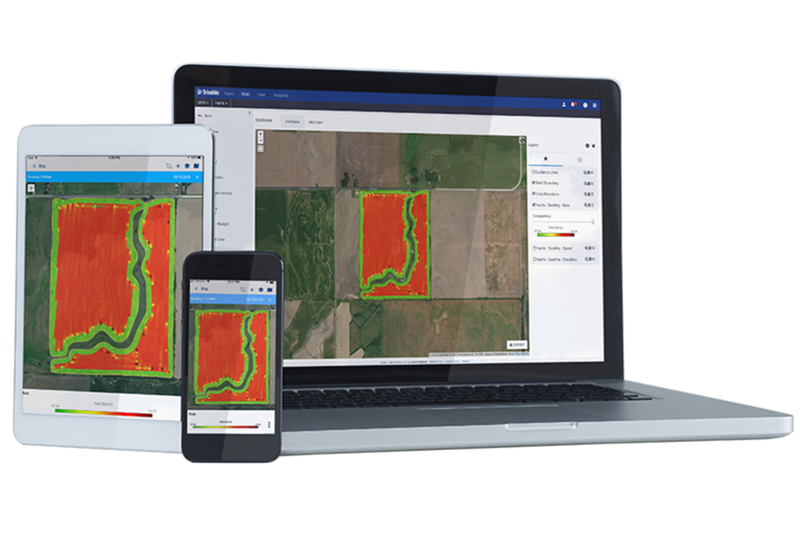 Ready to take a closer look at Trimble Ag Software? See the whole picture with Trimble Ag Software. It provides a complete agriculture technology solution that fits in the palm of your hand, giving you peace of mind and letting you focus on success for your farm. On-demand webinars featuring experts on topics that drive farm profitability. Read our free e-book: 3 Ways to Manage Field Variability & Maximize Farm Profits.